Choosing a color is all about your personal preference. The color your start with helps determine the outcome in some cases, however everyone’s hair is different, so it is important to always do a strand test and give it 24 hours to see the final out come. If your hair is white the color “Might” come out lighter OR come out darker. 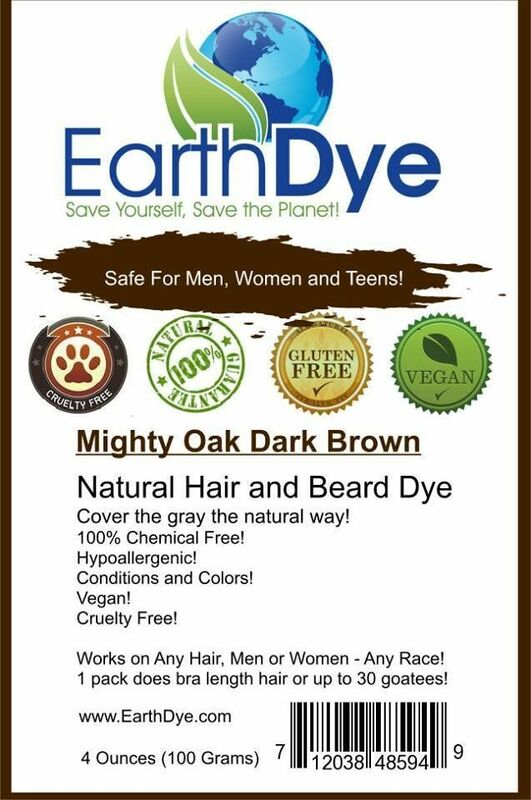 Our hair dyes will not lighten the color of your hair or beard. To Make deep browns all you need to do is mix in a small amount of burgundy or mahogany. Just a small amount will make a world of difference. If you want more of an auburn color, mix pure natural red in with any brown. Please remember our colors will not go lighter, they will be darker on darker colored hair. If you want auburn hair color and you have brown hair, just use pure natural red. This will create an auburn effect. If you want cherry cola red, just use deep red. on your brown hair. If your hair is blond or white, and you want a darker brown or auburn hair, then you can use copper brown for an auburn effect or copper brown mixed with brown. Donec sed odio tempor, varius elit eu, consequat urna. Morbi bibendum vestibulum maximus. Vestibulum ut nibh ex. Quisque nulla ante, tristique in efficitur eu, ultrices a justo.